Want to make out-of-school-time totally out-of-this-world? Afterschool Universe is an out-of-school-time astronomy program targeted at middle school students. 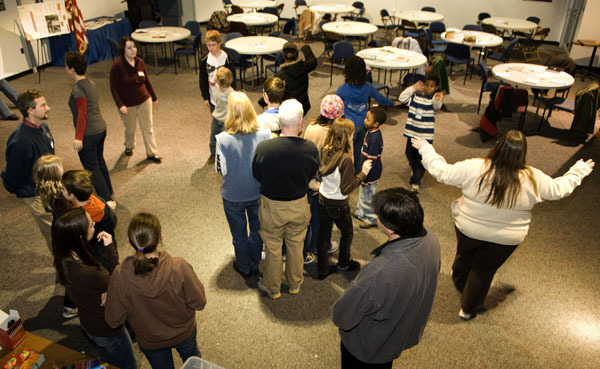 It explores astronomy concepts through engaging hands-on activities and takes participants on a journey through the Universe beyond the solar system. This program is now widely available to afterschool program providers to run in your local communities. Middle school students are fascinated by the cosmos and topics such as star birth, star death, and black holes. But they rarely have an opportunity to explore that interest as the middle school curriculum does not typically address these topics. Afterschool Universe was developed to fill this niche as the middle school years are a critical time in the development of attitudes about science and career options, especially in girls. 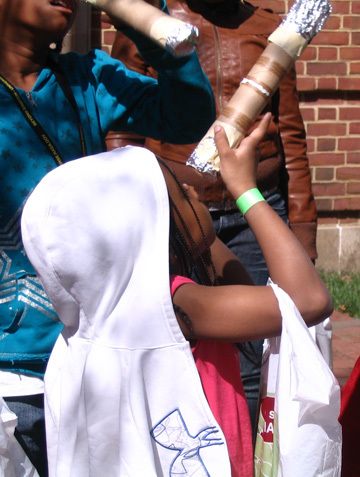 By offering astronomy programming in out-of-school-time, where schedules are less constrained, we can engage students in science and keep them interested. There is a tremendous potential for teaching science and astronomy in the afterschool setting. Young people spend a large percentage of their time out of school and many of them do so in unstructured and unsupervised ways. Afterschool programs often reach those who most need additional help and can be offered in a variety of settings where the students go when the school day is over.